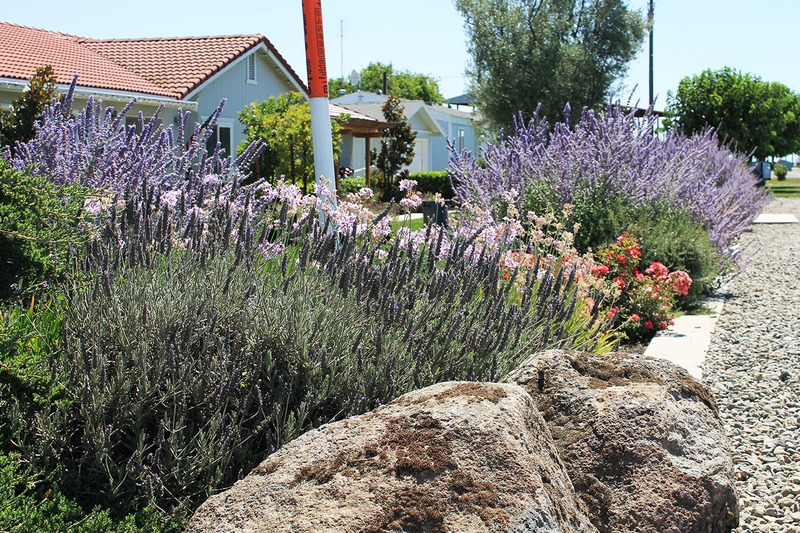 Westside Landscape & Concrete: 27107 State Highway 33, Newman CA Mailing Address: P.O. Box 335 Crows Landing, CA 95313 Phone: 209.862.3908 Fax: 209.862.3608 © 2014 Westside Landscape & Concrete. Designed By: Monster Design Studios.